Motivating yourself to complete a task using out of the box methods can be a great way of improving your performance. If you’re a presenter looking to rope in your audience with an intriguing speech or a killer presentation, you can learn a trick or two from the entertainment industry; which often uses compelling content and a hint of mystery to create engaging visual content. For a presenter, the unknown and the quest for closure can be his/her greatest weapon, something that is better known as the Zeigarnik Effect. 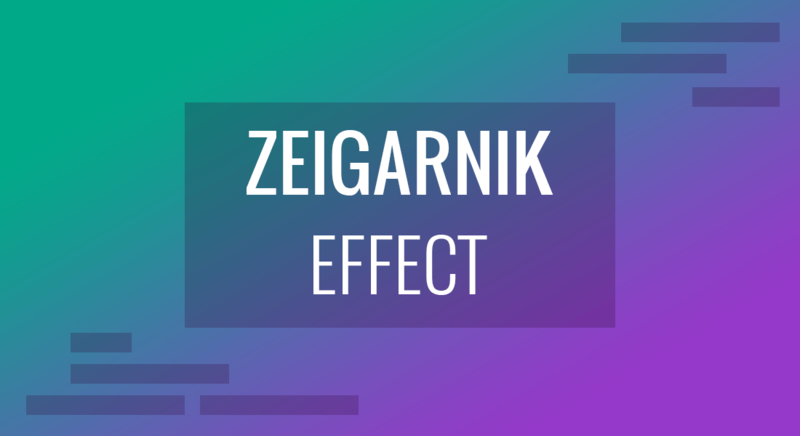 What is the Zeigarnik Effect? The Zeigarnik Effect states that “tasks that are left uncompleted or uninterrupted are better remembered by people”. 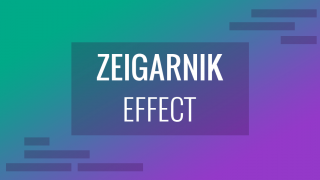 While this might sound absurd to some, the Zeigarnik Effect is in fact very real and often plays a major role in motivating an audience and adult learning. A cliffhanger last episode for a TV show season, the need to end a video game to complete the storyline or the desire to complete your set of collectibles for your favorite sports team are all examples of the Zeigarnik Effect being used to increase revenue and sales. The human mind has an intense need for closure, and the need for completion is so compelling that it can also arguably help improve cognition and increase motivation. In fact, it can be a great method for blended learning through online mediums. There are ways you can incorporate the Zeigarnik Effect in your presentations to make them more compelling. For this purpose you can not only create a hint of mystery for your audience, but also divide your tasks in sets to improve your own productivity. In order to improve productivity, you can opt for techniques like the Pomodoro method. This method entails dividing tasks into sets that you complete within a period of time (e.g. 25 minutes each). During this time you can build an uninterrupted environment to complete a part of your task and move onto the next task after a break. 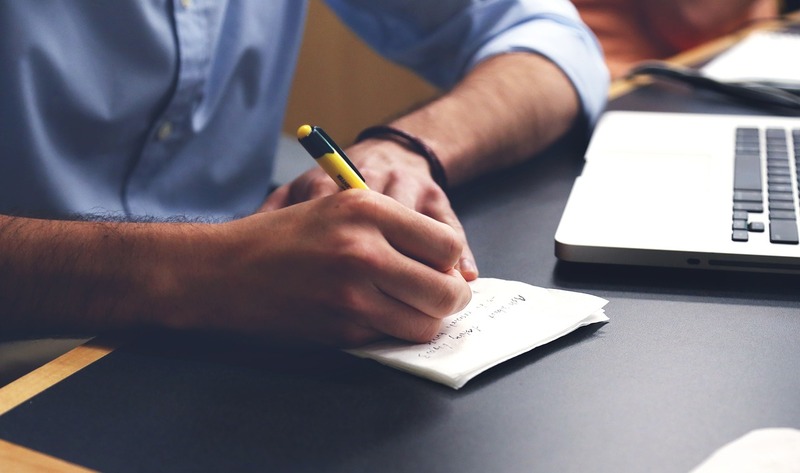 Breaking down tasks in such a way can help you overcome procrastination, improve productivity and to remain compelled to complete your task in the wake of seeking closure. It might be quite compelling to move your Q&A session at the very end, however, it might not be a bad idea to allow some questions to be asked during the presentation. This can allow you to gauge the mood of your audience to fine-tuning your argument in case there is a threat for a backlash, as well as allow your audience to stay glued to the very end to seek closure. Allowing questions or polls in the middle of a presentation can also allow your audience to better remember your arguments; since each interval can initiate a question with a thought-provoking argument to help cement your point of view in the minds of your audience. Not everyone is good at maintaining a good flow after an interruption during a presentation. For some presenters, it can be something quite devastating. If you are afraid of such a conundrum, you can opt for keeping mental notes, add speaker notes to your slides or keep a few notes in hand to remind yourself of where you were and what to do next. Regardless of whether you’re a pro at presentations or someone still finding solid ground, you need to make sure that you are able to anticipate interruptions. You can practice your presentation alone or with a few friends to anticipate interruptions and break in the flow. This can help you learn about potential pitfalls and improve continuity at the day of your presentation. One of the best ways to avoid getting bogged down due to interruptions in making your presentation or when delivering it, is to not worry about them. Stressing yourself out is not going to help and a mistake or two is no big deal during a presentation. Many people fumble while speaking, forget something important and cover it up with an alternative point or look towards their notes to recall something important. This might even mean a slight pause, some time spent looking at your notes during a presentation, calling for an unscheduled break to get back to your topic or apologizing to an audience for a mistake. The aforementioned can happen to even the best presenters and it is nothing to be ashamed of. The Zeigarnik Effect is something that can help you not only improve your presentation skills but also compel your audience to pay more attention to what you have to say, hence allowing you to avoid Death by PowerPoint. If you are someone who likes to dwell into adult learning theories to create compelling content, you might have learned that adults are driven by a personal need to learn. It can be hard to motivate them unless they are interested in something and this is where incomplete and interrupted bits in your presentation schedule can help you create compelling presentations. It might seem intimidating to let interruptions be a part of your routine for making and delivering presentations. However, interruptions might just help you gain more command at making compelling presentations, delivering presentations and responding to queries more effectively. In other words, let the Zeigarnik Effect work in your favor.